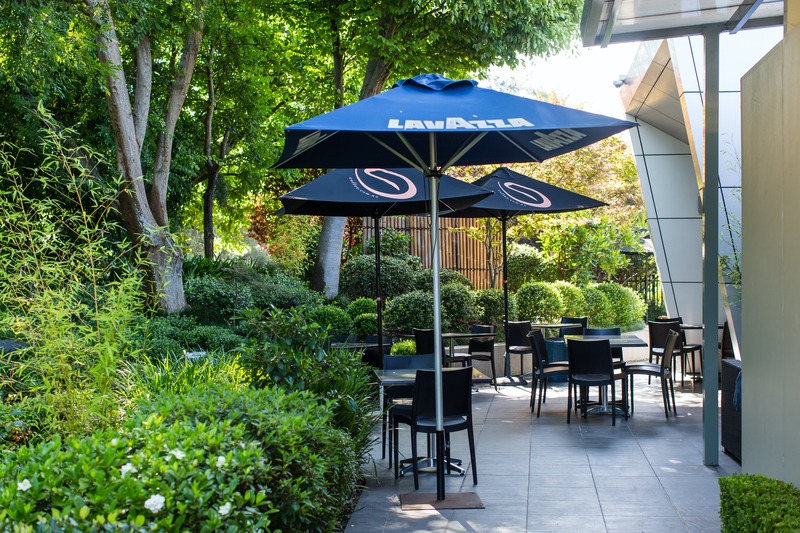 The Arts Centre Cafe is located at the Campbelltown Arts Centre overlooking the serene Japanese Garden and koi pond. 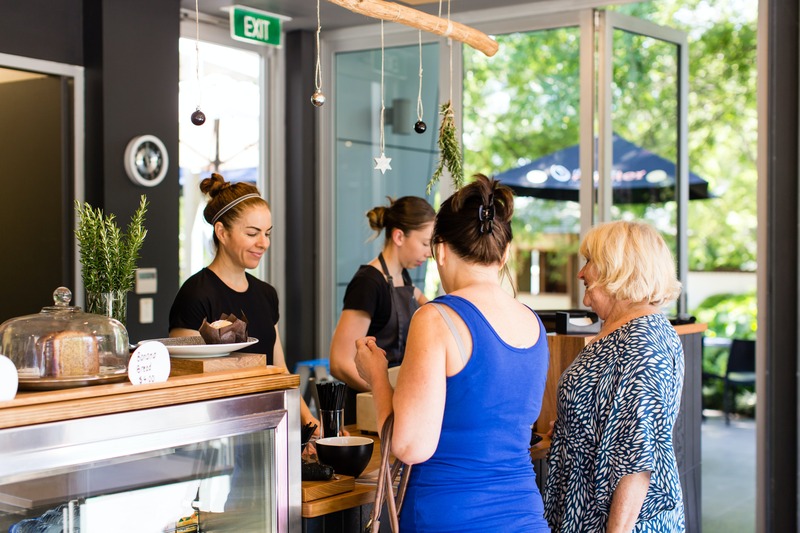 The Arts Centre Cafe is a place you can visit to find good coffee, calming surrounds and amazing food, their menu features cafe classics with a modern twist. Check out their house cured bacon and light fluffy pancakes.